LED luminaires offer better and more uniform illumination than other light sources, and deliver the ability to tailor the color of the LEDs to the correct mixture for individual applications. The lower operating costs of LED luminaires drive an exponentially growing demand for them in consumer and commercial markets. This increased demand requires an adaptation to improved quality testing methods that can provide superior measurements and not slow down the process of production. 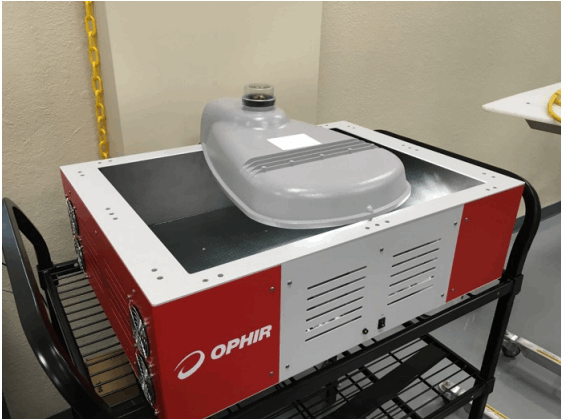 This application note discusses the use of Ophir Photonics’ FluxGage for testing luminaires rated from 1,000 to 40,000 lumens on the production line. Download the full paper for more on this testing instrument and its testing processes.